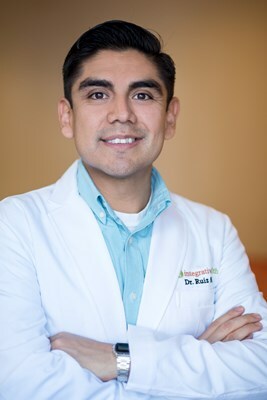 Dr. Guillermo Ruiz is a graduate medical student from the Southwest College of Naturopathic Medicine. His aim is to use his research to advance Naturopathic medicine using an evidence-based approach, and focuses on finding evolutionary connections between our modern and traditional health care systems. He currently practices at Integrative Health in Scottsdale, Arizona where he specializes in endocrinology. His hobbies include researching, learning, practicing, and teaching the benefits of adhering to an appropriate evolutionary diet. The Imploding US Healthcare System: Decentralizing or Dismantling?